Under ground warehouse of 700sq.m, situated in excellent location in Latsia. The wider area of the property is developed with mixed use commercial and residential. 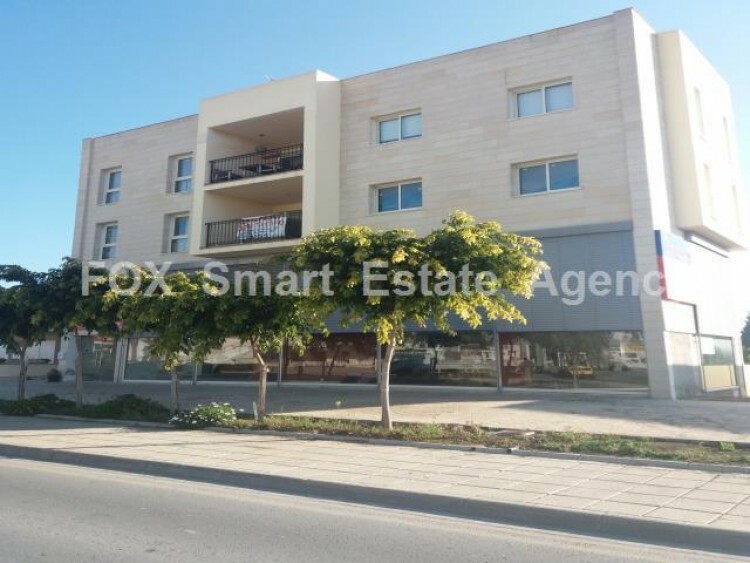 The property enjoys good accessibility towards Nicosia city center and also to Larnaca and Limassol.